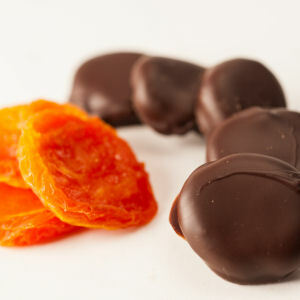 Delicious California Blenheim dried apricots smothered in luscious chocolate. Resealable bags. 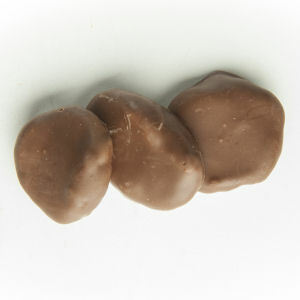 Sorry, our chocolate covered apricots cannot ship during the hot summer months. 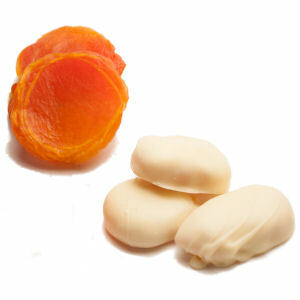 However, they are available in store.